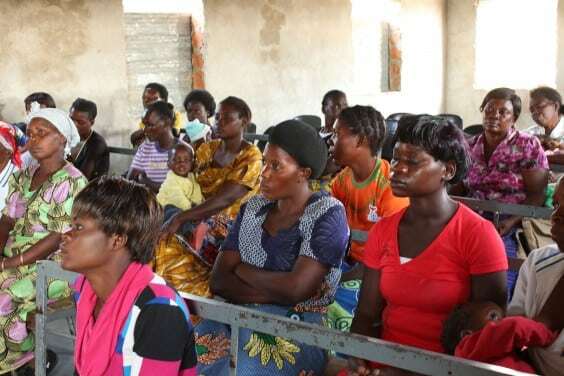 For over 20 years TTN Ministries has been taking the Gospel to the rural areas of Africa. Misheck leads a team of disciples, from many different churches, in taking the gospel to the rural and at times, very remote areas of Africa. Rural churches are simple and can be as basic as group of people meeting together under a shady tree. Though buildings and meeting places can be different, our aim is to implement God’s plan to Win, Build and Send.This results in church multiplication rather than church growth. Mischeck and his team work to train leaders, evangelize and make disciples in an area. In most cases that area is unreached without any Bible believing churches. The team and the inviting church spend time working with local people, training leaders in the Christian foundation, evangelism and discipleship. This is to firstly establish themselves within the community so they can then train and disciple others. We refer to this model as the plan of Jesus, Win, Build and Send. 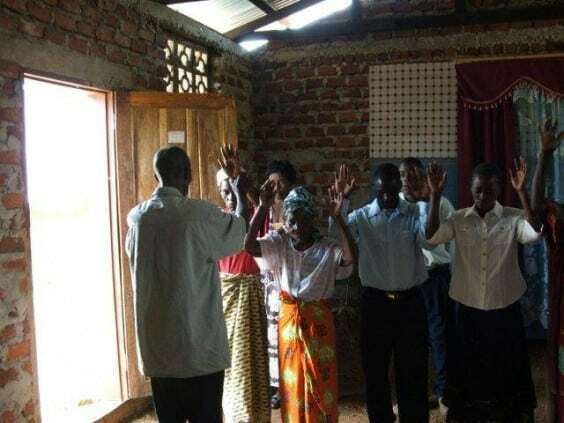 The result is churches are planted and from the very beginning new believers are trained up and sent out which results in Church multiplication going beyond church growth. 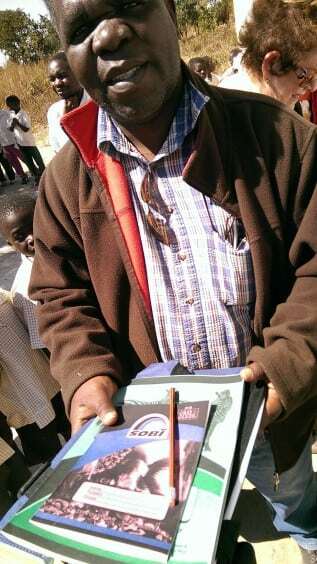 The tools of the trade are simple; Transport (a small utility vehicle), notes and literature and equipment to hold a small public meeting to show the Jesus film. Do You Have A Passion for Planting Churches? $ 500/month will ensure TTN Ministries continues making a difference across all church planting and discipleship projects. JOIN the TTN Facebook page to see where Misheck and the team are up to this month or READ MORE about Misheck reaching the Lost in Lukanga Swamp in Our Stories section.